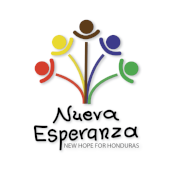 Rosa works alongside Maria Elizabeth as a cook at Nueva Esperanza. She is among the newer additions to the staff. Rosa is the single mother of two daughters and also has a granddaughter. 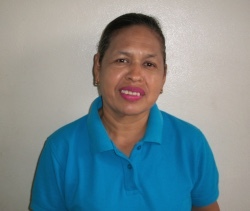 Rosa says her favorite part of her job is to serve the children their food and see their happy faces. She also enjoys serving at her church as an usher and leader. Her hobbies include reading and cooking. She would like to one day buy her own house and continue to learn more about cooking by taking some courses.